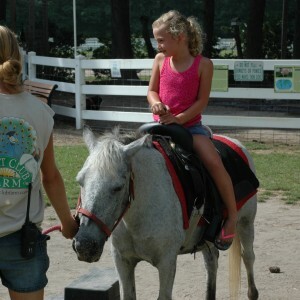 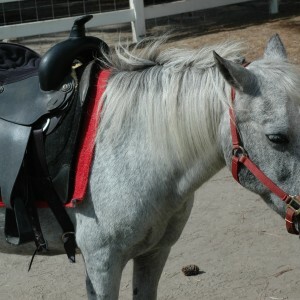 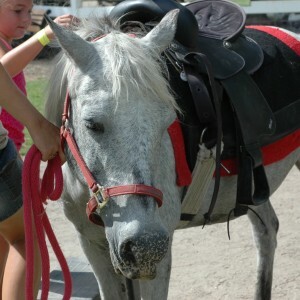 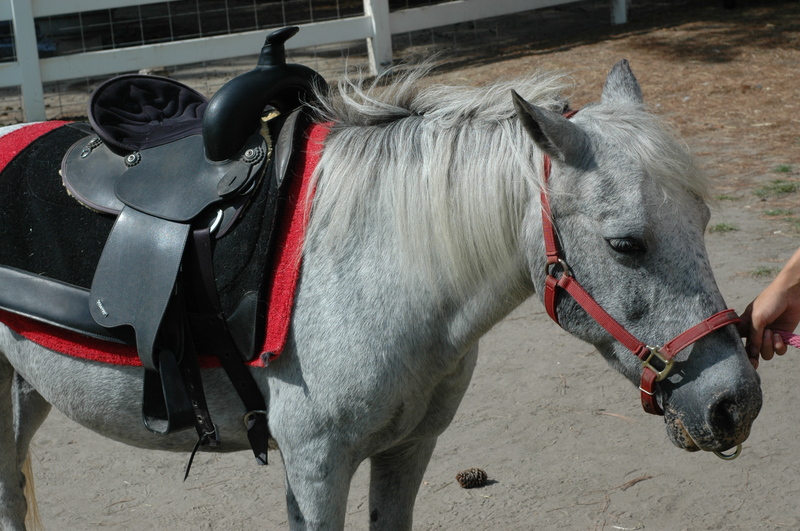 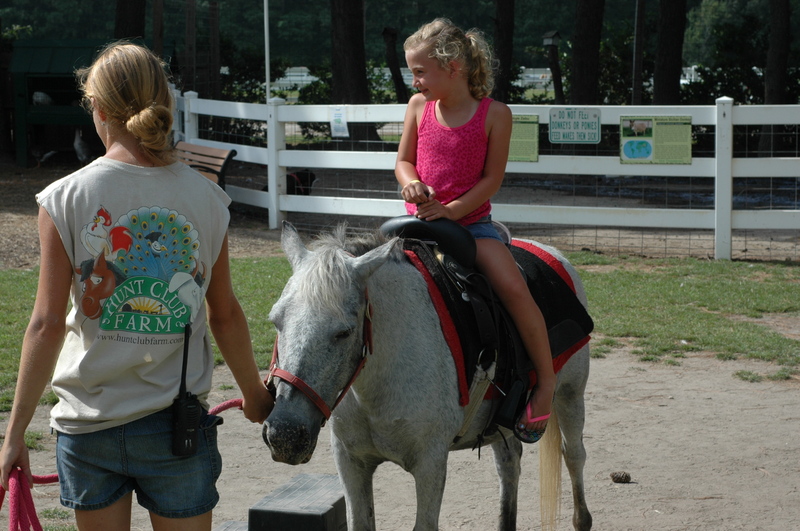 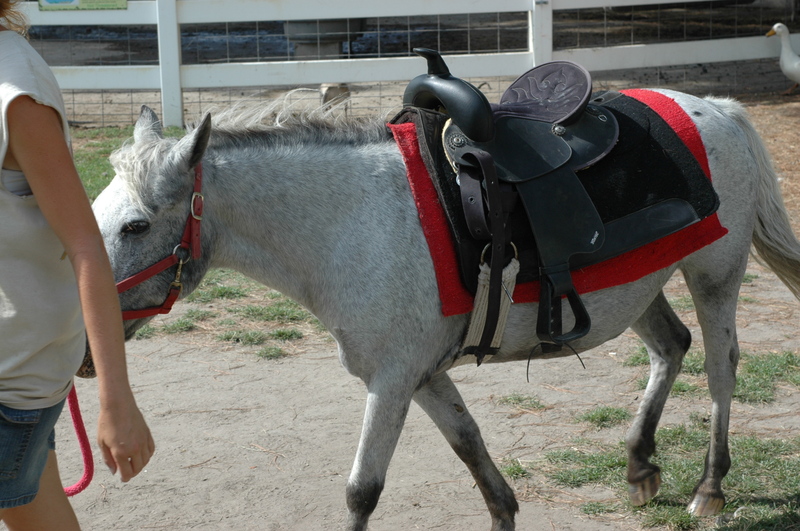 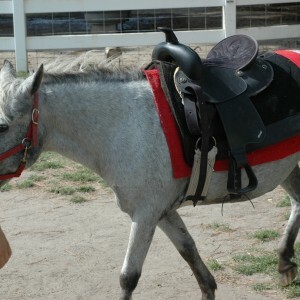 The Hunt Club Pony Rides offer an fun and unique experience for your children. 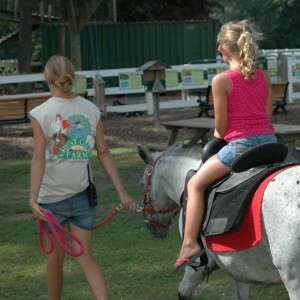 An easy stroll around the farm is sure to be a memorable experience for your child. 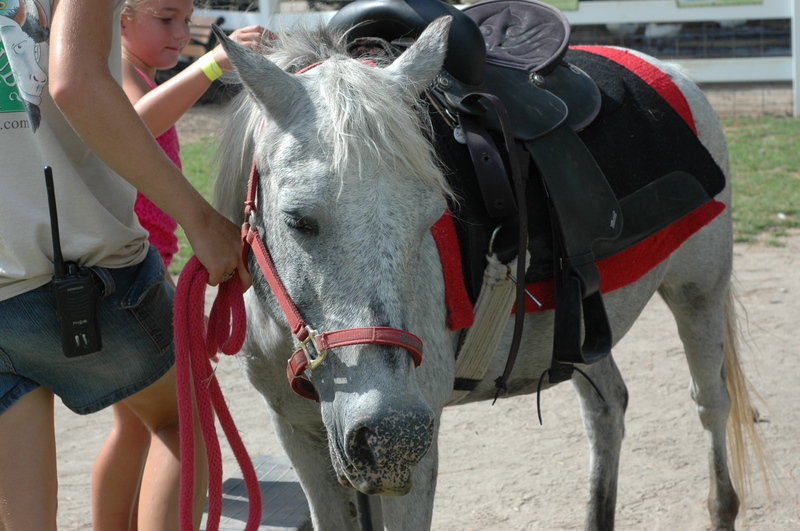 Rides are just $5 and children of all ages are welcome. 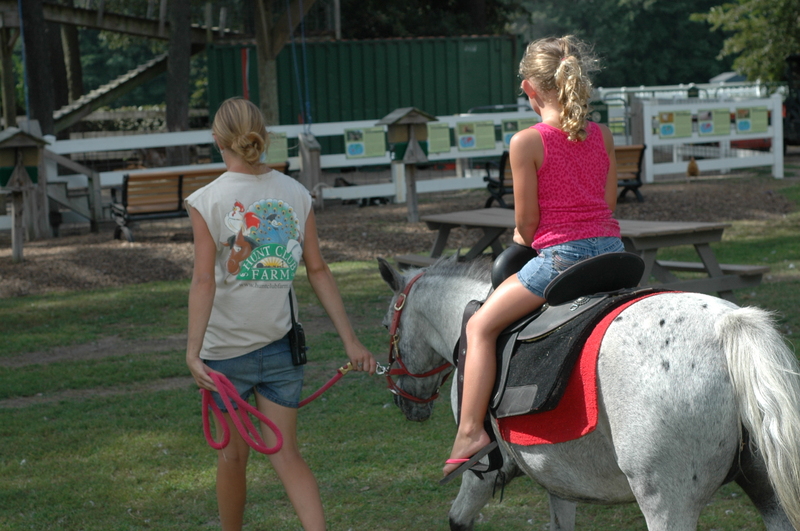 For smaller children, an adult must walk beside and hold on to the child.